It occurs to me that I spend more time online, at my laptop, than at anywhere else. Grant it, it is a part of my job as a freelance writer, but I often wonder what would it be like for generations before us? How would a freelance writer go about in gathering information? Would he or she spend more time at a desk or wander around places on foot to collect materials? The internet makes life so much easier, and provides new improving tools to stay organized. With load of fascinating information out there at our finger tips, we have to find a way to access it at a glance. Bookmark is a useful tool to do this, but over time it can get messy. This is where clipix comes in handy. You can organize your information with different clipboards in your account, control who can view them, and who you want to synchronize your boards with. 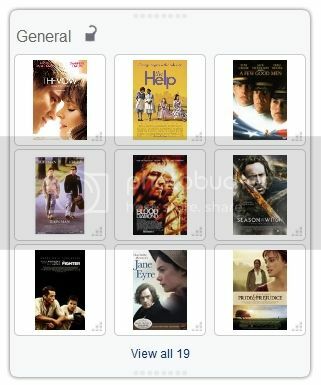 At the moment, I am using clipix to keep an interesting list of movies I want to see. What would you use it for?